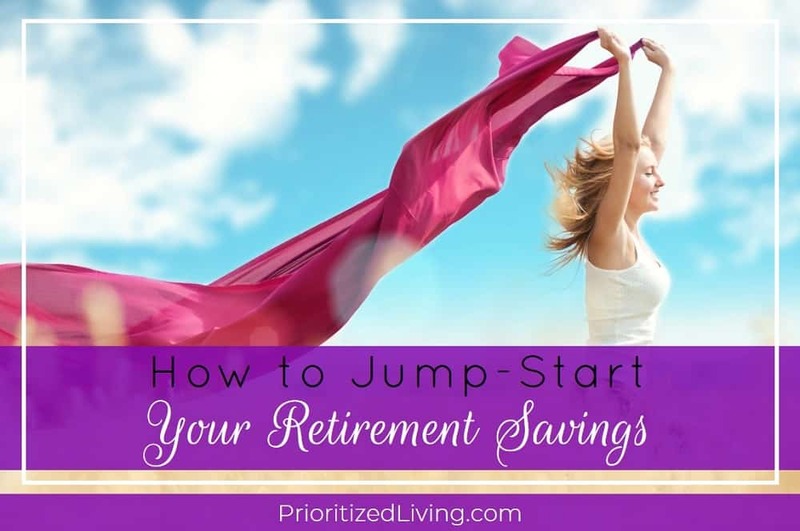 You know that a budget is invaluable for sticking to your money goals. 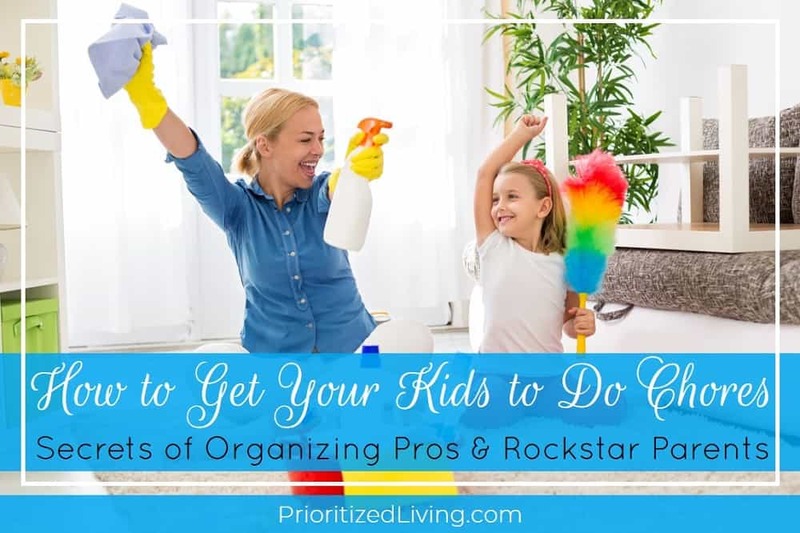 And a great financial plan can help you prioritize those goals, manage your debts, and focus your money where it matters. 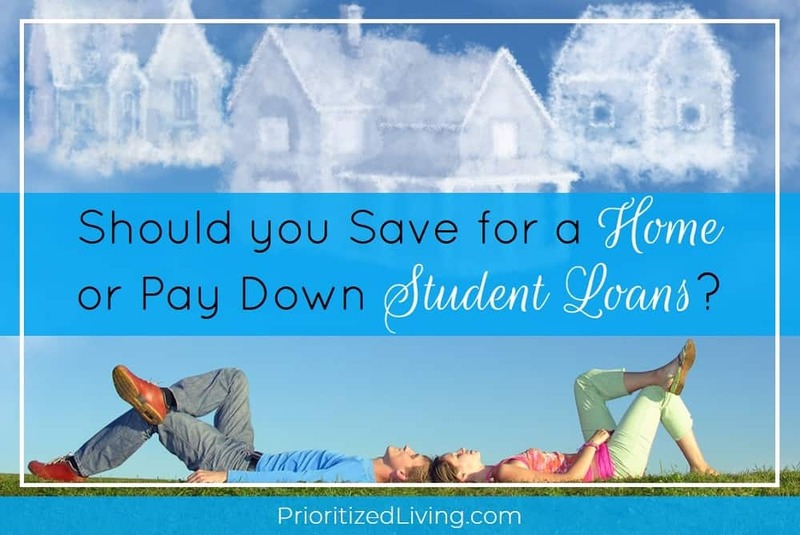 But living on a budget is sometimes easier said than done. And 6 common problems routinely trip up people with good financial intentions. Why Your Credit Score Is Dropping: Should You Be Worried? Tracking your credit score is easier than ever. An increasing number of lenders provide their clients with unlimited, free access to credit scores. But being able to watch your score so closely over time means that you may notice something unsettling — bumps and dips in that all-important number. So what’s going on from month to month? 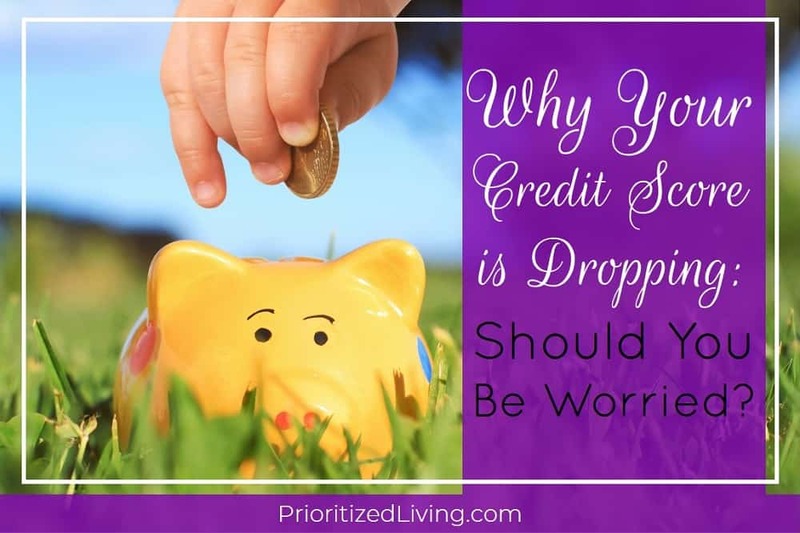 Why has your credit score dropped? Remember that college course you had to take about managing your credit? No? Don’t worry, you didn’t miss it. 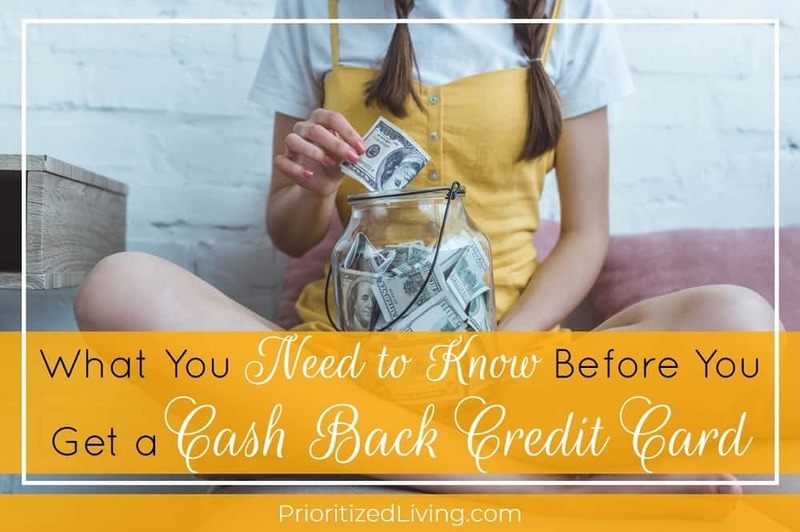 And you probably never attended a seminar on one of the most important and frequently misunderstood areas of finance, either — your credit. So it’s no surprise that some people struggle with understanding and managing their developing credit histories. 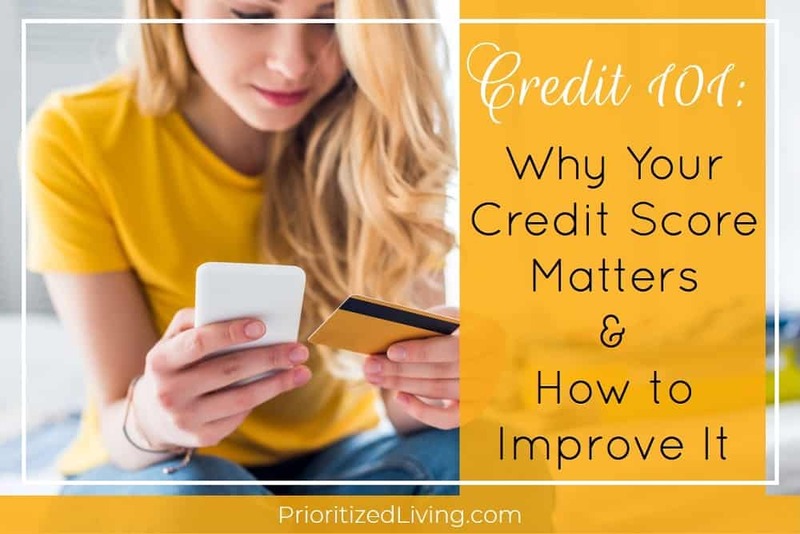 In fact, a recent LendEDU survey found that only 25% of millennials could correctly define what a credit score is, and only 17% knew one of the best ways to improve their score. Today, it’s time to set the record straight. 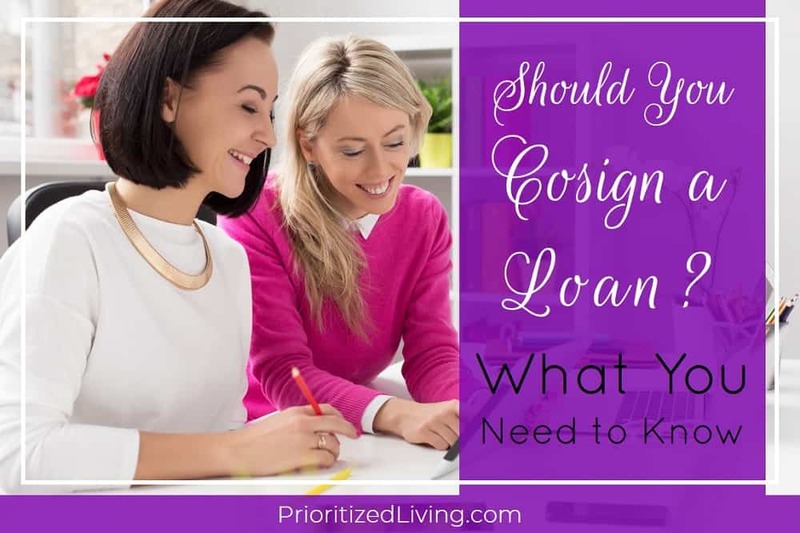 Here’s the scoop on what really makes a difference when it comes to your credit and the low-down on how you can take control of your financial destiny with a few easy strategies. One thing that’s certain in life is its innate uncertainty. Everyday living can surprise you unpleasantly with burst pipes, health problems, financial upset, tax audits, and more. 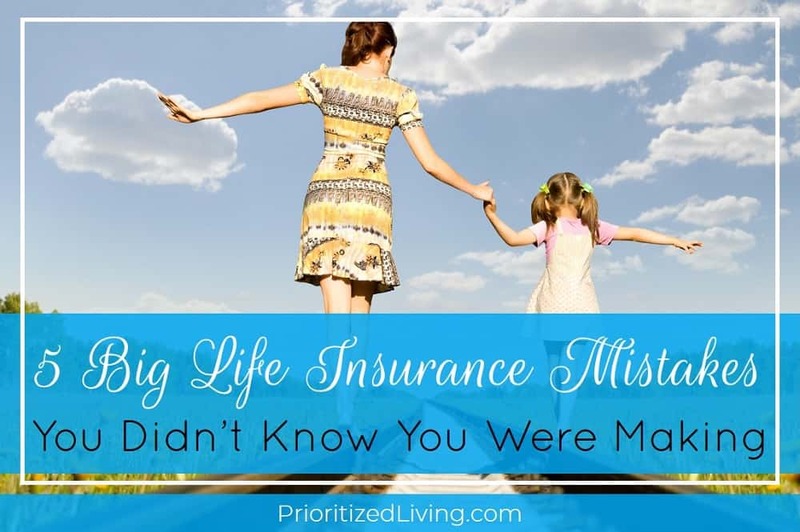 But there are things you can do now that will protect your family and your financial interests against future unknowns. 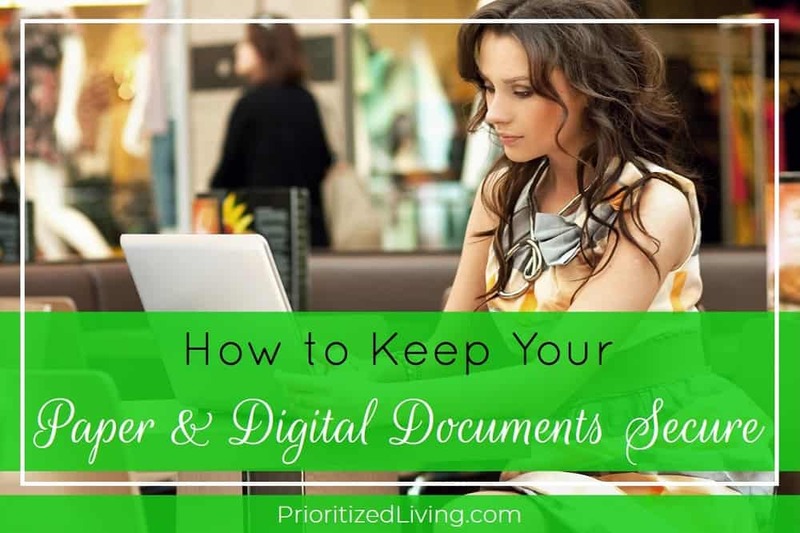 In particular, you can take steps to ensure that your most important records and documents are simultaneously preserved and accessible — to you and to anyone to whom you want to grant permission.